Andrew is knowledgeable, focused, decisive, and a supportive leader. He makes it easy for everyone at Raepak to perform their best. Which in turn ensures clients receive the best service. His passion for Raepak is to ‘be remarkable’ in every aspect. His energy for life drives him and the whole team to make ideas a working reality. Andrew appreciates everything about life especially spending time with his wife and two young children. He also enjoys travelling and finding new activities and experiences to have a go at. Pauline is responsible for all the finance at Raepak. She runs a tight ship with expenditure, sales and costs. If it doesn’t balance, Pauline will get to the bottom of the problem. Pauline enjoys gardening, pilates and baking. Tracy is very busy reporting to the MD on a daily basis and managing HR. She does all this with a smile and is always happy to talk about any work-related issues. 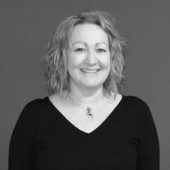 Tracy loves spending time with her family, enjoys swimming, travelling and dining at different types of restaurants around the world. 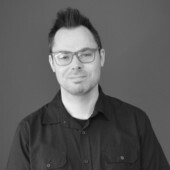 Dave is responsible for the design and programming of Raepaks digital presence. 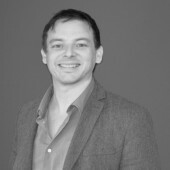 He looks after all the social network channels, written content, photography of products and all the brochures. Dave enjoys keeping fit and spending plenty of time with his family. 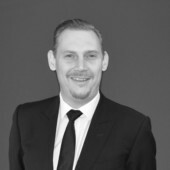 Tim is Raepak’s leading new business guru with over 9 years experience in the cosmos of plastic packaging. His vast knowledge of Raepak’s full product range makes him an excellent choice for new customers. In his spare time, you can find Tim shooting hoops, mixing it up on the decks or lost in a galaxy far, far away. Jessica is a new business executive who has a great knowledge of Raepak’s professional cosmetic products. Jess understands the technical aspects of mascaras, lipsticks, liquid containers and compacts. In her spare time, you can find Jess shopping for the latest fashion items. She also enjoys spending plenty of time with her huge family and planning holidays abroad. 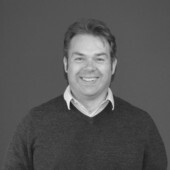 Phil is a senior account manager at Raepak with a lifetime of experience in the packaging industry. Phil specialises in dispensing pumps and cosmetic jars. His vast knowledge takes him all over the world which helps clients get their product to market. Phil is always busy and his desk is packed with new and exciting product ranges. Phil loves the outdoors and enjoys camping with the family. He is also keen on reading and keeping fit. 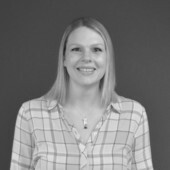 Heidi is a senior account manager with over 11 years experience in the packaging industry. Heidi understands all her customer’s needs and proactively helps them into new product ranges, years ahead of anticipated release dates. Her great attention to detail gives rise to a wealth of product knowledge. 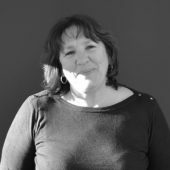 Heidi enjoys family time, long country walks, the theatre and listening to music. 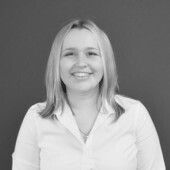 Katherine is a senior account manager with a wealth of experience in the packaging industry. 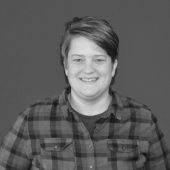 Katherine has the ability to match customers needs with the perfect product for many different market sectors. She is responsible for launching the new Raepak gift set range last year, which is very popular at the moment. Katherine enjoys spending time with her family and loves the occasional romantic novel. 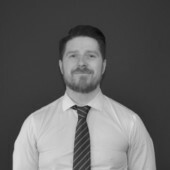 Silva has been with Raepak for over 6years now and has gained exceptional knowledge in the packaging industry. She manages the cosmetic packaging department. This includes lipstick cases, mascara capsules, cosmetic pens and so much more. She has a keen eye for iconic products and getting them to market. Silva enjoys the world of fashion, reading novels and trendy nightlife hotspots. 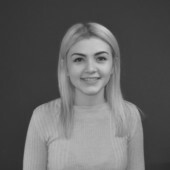 Georgia is a packaging account manager who specialises in Raepak’s stock products. She is an expert with cosmetic jars, dispensing pumps, bottles, caps and airless containers. Georgia enjoys traveling and loves keeping fit while listening to her favourite music. 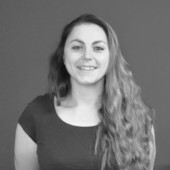 Gillian is a professional account manager with a wealth of experience in the packaging industry. Gillian is an expert with cosmetic products and packaging containers. 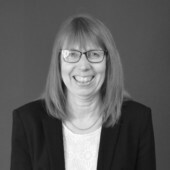 In her spare time, you can find Gillian performing circuit training, enjoying holidays with her family, cooking up a fantastic meal or relishing a good book in the countryside. Graham is responsible for running the logistics team at Raepak. He keeps a close eye on imports, exports, health & safety and stock control. Graham has a busy schedule and keeps all our operations running smoothly. In his spare time, Graham plays for a band called Jemstone and enjoys cooking for friends and family.